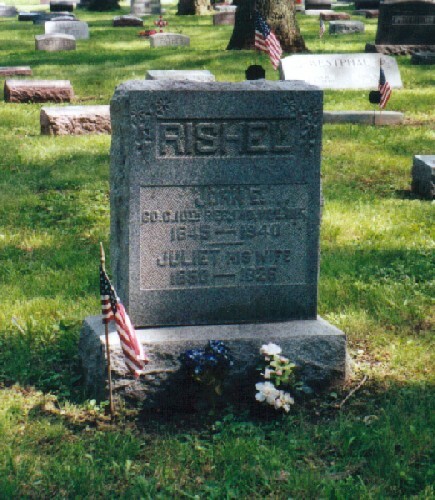 Memorial marker placed at cemetery. See burial information below. Co. A. 8 IN Cav. Co. I, 116 Ind. Inf. 1st Orderly Sgt. and Courier, N.Y. 7th Cavalry. 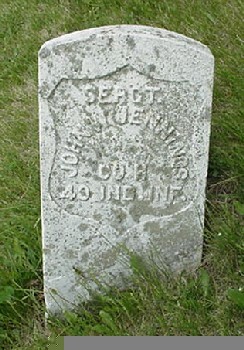 Pvt., Beatty's Co., 1 MD Regt. 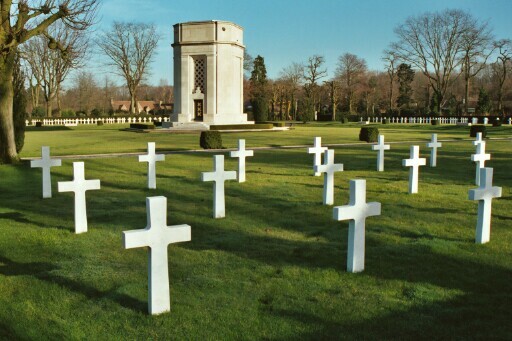 G Co. 26th Ind Inf. 81st Pa. Co. C Vol. Inft. 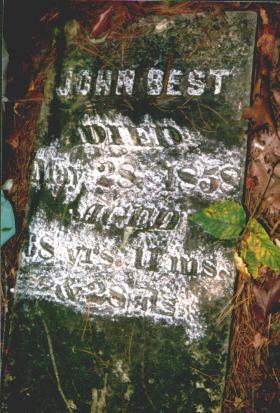 Killed at Battle of the Wilderness, Virginia, died of gun shot wound. Wounded 6 May, died 8 May, 1864 "25 years, 8 months, 2 days." Corporal, Co. G 20th Regt. Infantry; promoted to Lieut. 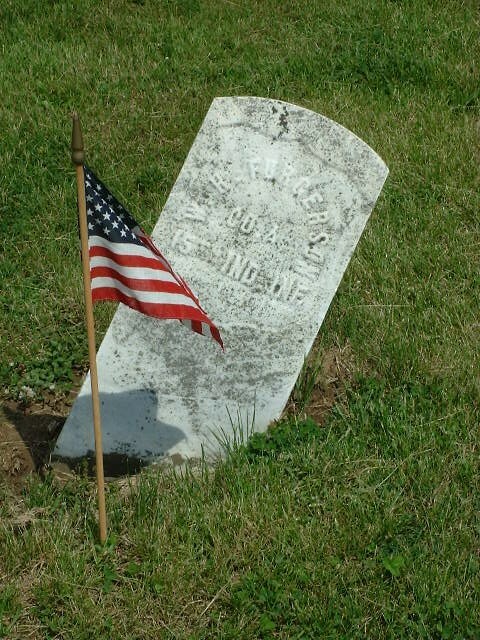 Also Captain, 20th Indiana Infantry Regt. Co. A, 25th Ind. Inf. Wounded and captured in MS, held in prison in AL. 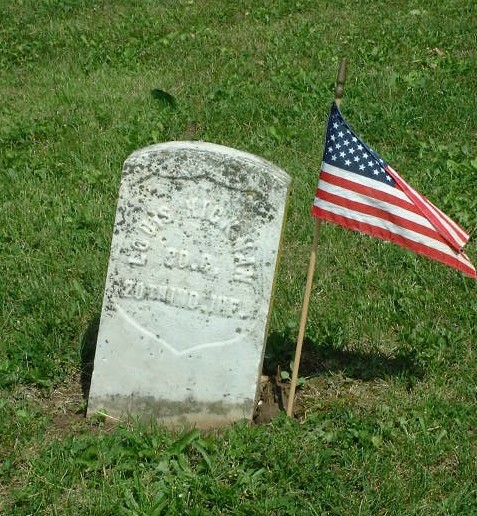 JOHNSON CEMETERY - Lauramie Twp. Co. I, 63rd Ind vol. Co. H 40th Ind. Inf. 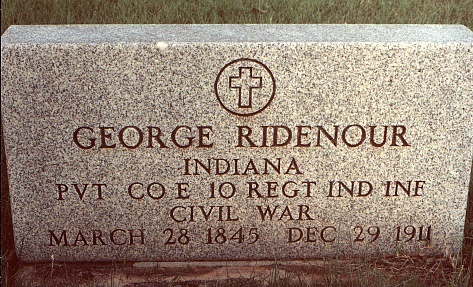 Co. D 40th Ind. Inf. Co. A 15th Ind. Inf. Co. C 20th Ind. Inf. Co. G, 10th IN Inf. Co. F 99th Ind. Vol. Inf. Co. A 72nd Ind. Inf. Co. F 150th Ind. Inf. Co. K 48th Reg. Vol. Inf. Co. K 48th Regt. Ind. Vol. Pvt. Co. G 5 US Ind. Inf. Pvt. Co E 115 Regt Ind. Inf. Co. F. 150th? Ind. Inf. Co. F 99th Ind. Inf. Co. F 150 Reg. Ind. Inf. Co. B 42nd Regt. Ind. Co. A 2 Ind. Cav. Co. F 99th Regt. Vol. Inft. Co. A 9th Ind. Inf. 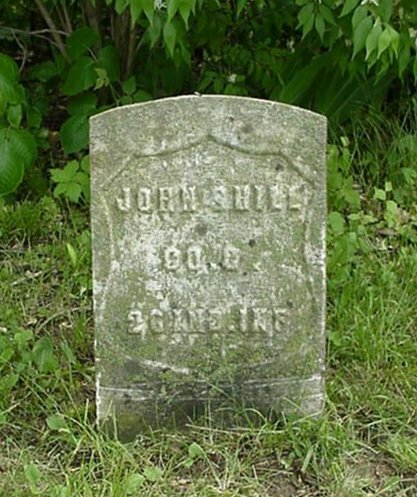 Died June 14, 1866 from the hardships of the war. Military: Civil War - Co. E 72nd IN Infantry Reg. 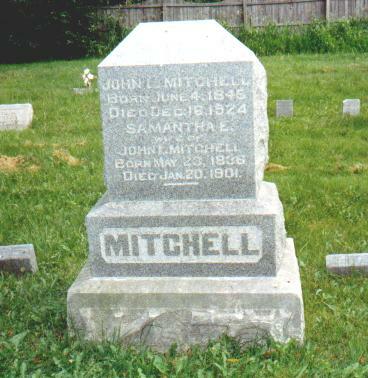 Aug. 8-1842 - Aug. 16, 1864 in Tippecanoe Co.
Pvt. 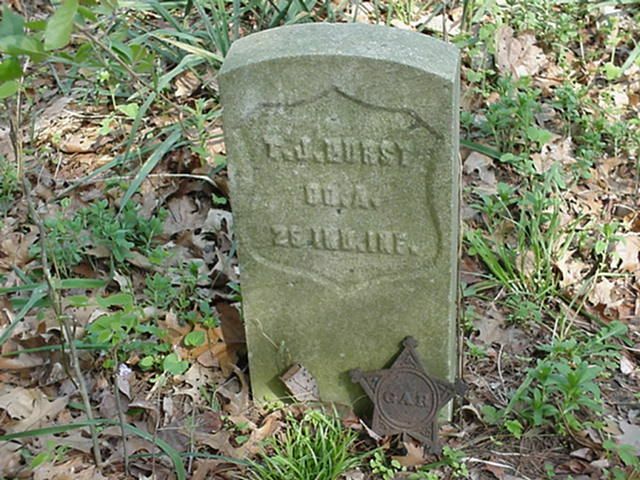 Co. G 26th Regt. Indiana Vol. 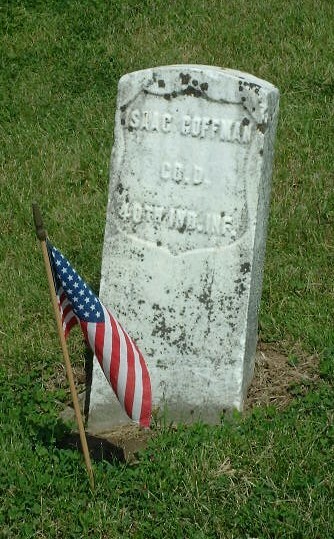 Co. G, 40th Regiment, Ind. Vol. Inf. Co. A, 40th Regiment, Ind. Vol. Inf. Co 167 Reg. Ind. Vol. Co. D 96 Reg. Ind. Inf. was also buried. Why? Because he fought for a battle scared flag. There was also ground from the battlefield placed.